$500 Move-In Credit! Call for details! 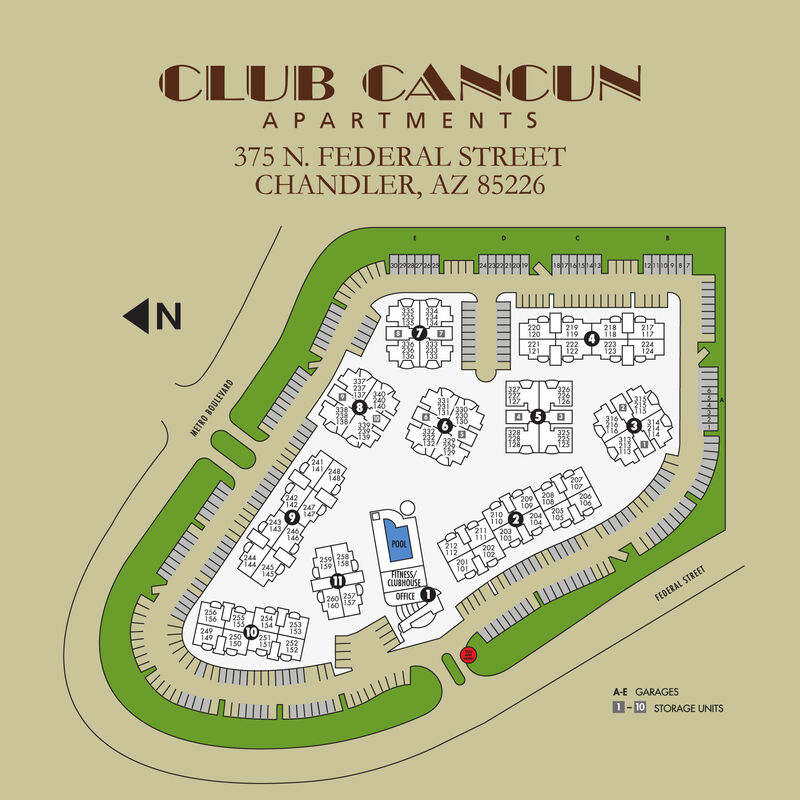 The 1, 2 & 3 bedroom apartments at Club Cancun in Chandler, AZ, are the perfect complement to your modern lifestyle. Designed to streamline your days in style, our homes are equipped with the latest features to help make your everyday simpler and more enjoyable. 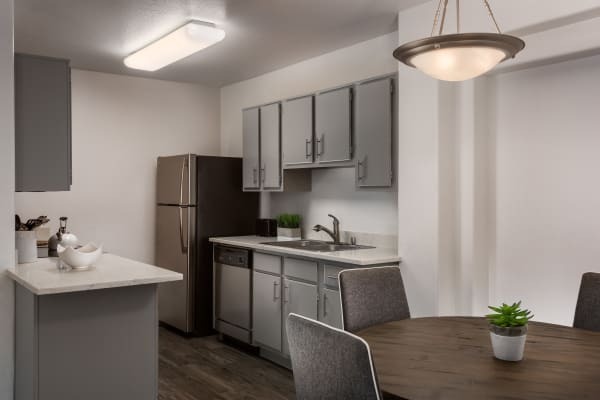 Combining convenience and style, you will enjoy coming home to in-home features such as air conditioning, walk-in closets, and a washer/dryer. 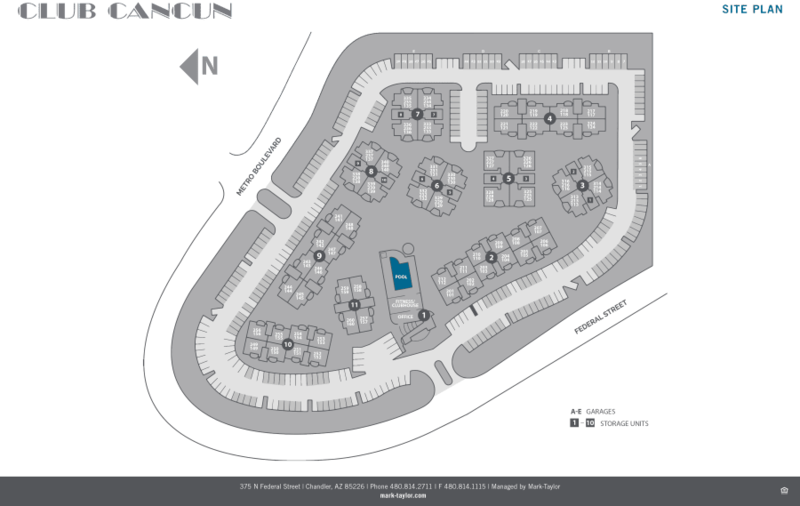 Once you’ve found your favorite floor plan, give our friendly leasing team a call. We will gladly set you up with a personalized tour.